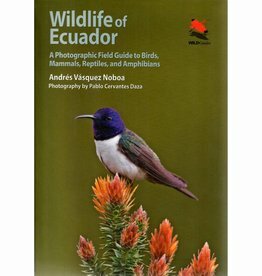 Birds of Ecuador is an up-to-date and comprehensive guide to the birds of mainland Ecuador. 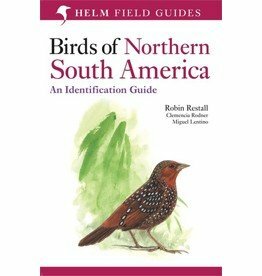 It's a valuable resource for anyone exploring the mountains, forests and wetlands of this incredibly bird-rich country. 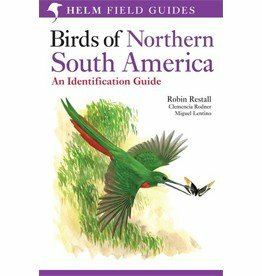 With thousands of beautiful and detailed paintings, accompanied by concise descriptions and accurate maps, this is an indispensible guide to bird identification in Ecuador. 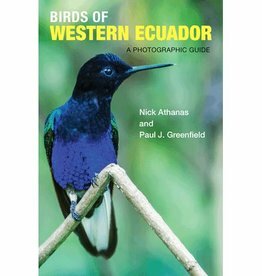 Birds of Ecuador covers every species and most subspecies recorded in Ecuador, including migrants and vagrants, with accurate and up-to-date distribution maps. 291 colour plates illustrating more than 1,630 species, with text on facing pages for quick and easy reference. Concise text covering identification, voice, habits, habitats, range, distribution and status.